In 2017, the National Bank of Ukraine was beheaded and waved goodbye to a dozen financial institutions, while the hryvnia stepped on the same rake again. But all this did not halt the country’s movement along the path of liberalization of the financial market and overall banking revival. The key news for the Ukrainian banking system last year was the stepping down of NBU Governor Valeriya Gontareva. After three years in office, the time which went down in history as a period of large-scale bank cleansing and a three-fold devaluation of the hryvnia, the country's chief banker in April filed a resignation letter to be signed off by President Petro Poroshenko, and went on a long vacation, where she has remained ever since. Since May 11, Deputy Head of the NBU Yakov Smolii has been at the helm. Eventually, he became the main candidate for the top post in the central bank. According to the Constitution of Ukraine, the president must submit a nominee for the spot for further consideration by the Verkhovna Rada, but in 2017 this never happened. Poroshenko is still considering his options. 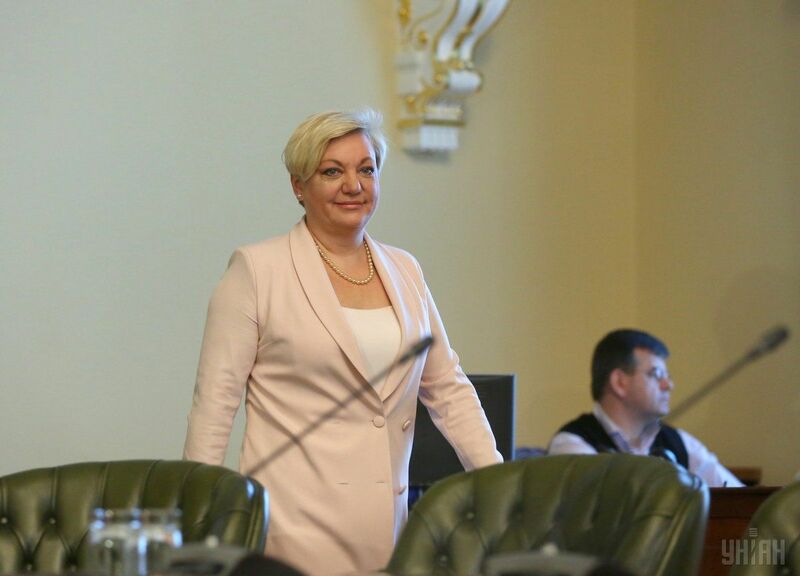 Prior to her dismissal and the appointment of a successor, Gontareva is yet to report to the parliament on the work done. According to the National Bank, she has been long prepared to do so but has not yet received a corresponding invitation. All these moves – from Gontareva’s report to her resignation and the appointment of a new NBU chief – could take place within 24 hours, but it is still not clear when exactly this is going to happen. Traditionally, by the end of the year, the national currency made everyone nervous as from December 18, it was updating its minimum mark of 2017 daily, confidently approaching the historical minimum of UAH 30 to the U.S. dollar. Compared to year-start, hryvnia devaluation to the dollar barely exceeded 3%, but compared to the summer rate of UAH 25.4 / USD, the hryvnia fell by more than 10% over the autumn-winter months of 2017. Seasonal turbulence in the foreign exchange market accurately repeated the scenarios of previous years. A year ago, the Council of the National Bank appealed to the Cabinet of Ministers with a proposal to revise the practice of budgetary expansion at the end of the year, but the balance in the single account of the State Treasury at about UAH 60 billion UAH, a historic maximum over the last 15 years, started to be allocated across budgetary assignments in the last months of the year. As a result, consumer inflation in Ukraine failed decreased to the NBU’s target level of 6-10%. Trying to curb inflation, the National Bank in October raised its key rate to 13.5%, and further in December – to 14.5%. 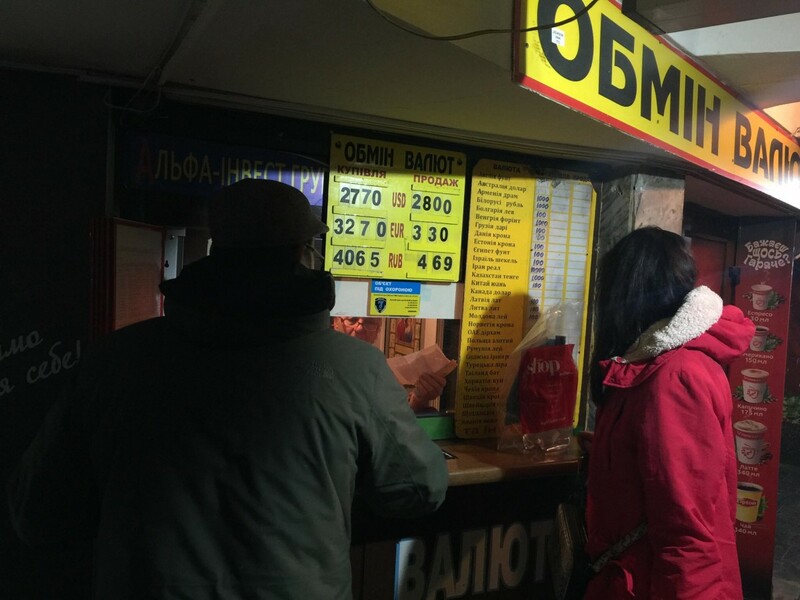 The regulator insists that there are no fundamental reasons for the hryvnia devaluation, and vows to fix things by market methods without imposing new restrictions, on canceling which it’s been working throughout the year. For the whole last year, the National Bank regularly took steps to ease tight market restrictions, introduced in 2014-2015 to stabilize the hryvnia. In particular, for banks, the regulator raised fivefold the limit of foreign currency purchase in the interbank market and expanded the opportunities to open correspondent accounts with non-resident banks. The NBU also allowed citizens to place foreign currency obtained abroad in foreign banks’ accounts without the need to obtain individual licenses, simplified the movement of cash currency across the customs border, increased by 12.5 times the limit of cash currency purchase, and completely canceled the limit for receiving cash currency from individuals’ accounts. For businesses, the National Bank in April reduced to 50% the mandatory sale of foreign currency earnings, but in December extended the rate for another six months. In May, the National Bank increased five-fold the dividend payment limit for 2014-2016; in November, it allowed them to pay dividends for 2013 within $2 million per month; and in December promised to allow the repatriation of dividends for 2017. The regulator announced further easing of administrative restrictions on the forex market, with the proviso that full currency liberalization is possible after the entry into force of a new currency legislation and effective tax legislation. For Ukraine’s banking system, the last year was quite an easy one, compared to the nightmares of previous years. Only 13 small banks left the market, while four of them independently decided to abandon their banking license. In December, the regulator, when drawing the line of its banking cleansing, softened the schedule for capitalization of small banks, shifting to July 2020 the term of replenishment of capital to UAH 300 million. Over the eleven months of 2017, solvent banks received UAH 1.8 billion of net profit against UAH 18.9 billion in loss for the same period in the previous year. It would seem that the time was right for a rapid leap in lending, but this did not happen in 2017. Statistics show an increase in the volume of loans to individuals in January-November by a mere 0.1%, while loans to legal entities over the same period decreased by 1.1% due to lower volumes of foreign currency loans. The key obstacle for bankers in this direction is the debt burden accumulated over the past years. According to the NBU estimates, the share of non-performing (defaulted) loans in the banking system of Ukraine exceeds 56%, with the largest volume of such loans remaining in state-owned banks. 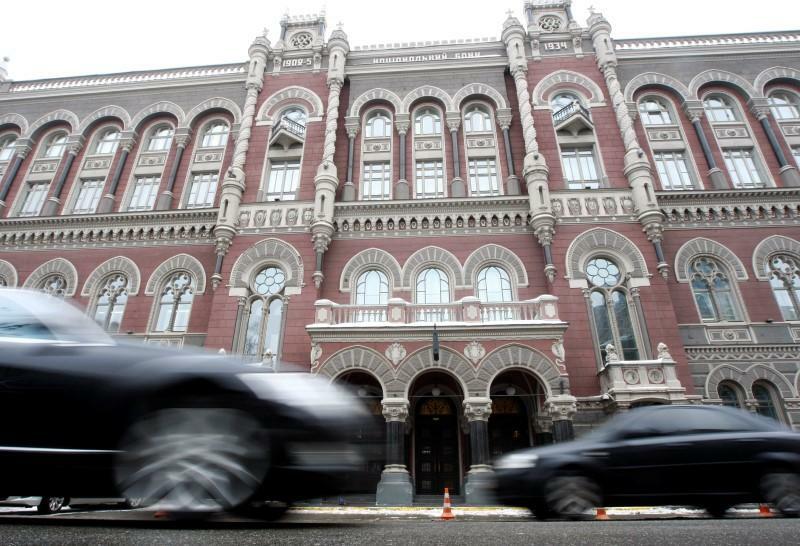 A relative calm in the banking system allowed the NBU to pay more attention to the non-banking segment of the financial market. Over the nine months, the regulator audited 770 non-banking foreign exchange offices and revealed over a hundred illegal ones. In late November, in connection with the violations revealed, the central bank revoked a forex license of Absolut Finance financial company, which manages the largest network of foreign exchange offices. In the past year, the National Bank together with other regulators of the financial market, including the National Commission on Securities and the Stock Market and the National Commission for Regulation of Financial Services Markets, has failed to develop a position regarding the legal status of the crypto currency in Ukraine, limiting itself to another warning about the high risks of transactions involving them. The past year has generated on the Ukrainian financial market an interesting symbiosis of banking and new technologies. In January, ex-top managers of PrivatBank founded an IT company called FintechBand, and in November they announced a full-fledged launch of Ukraine’s first mobile bank without any offices - Monobank. To become a client of the institution, it's enough to install an application on a smartphone. The project operates within the framework of cooperation between the FintechBand team and UniversalBank, which issues credit cards for clients. Since December 2016 the Bank has been part of TAS Group owned by Sergiy Tigipko, for whom the past year was more than successful. 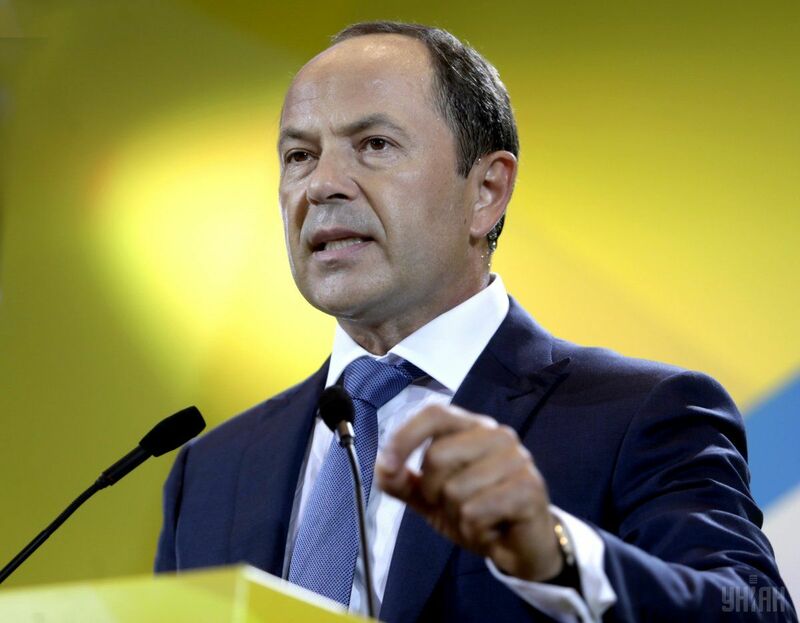 Ex-head of the National Bank, Sergiy Tigipko, who also held high posts during Viktor Yanukovych’s presidency, last year continued his expansion in the banking market. In June, his TASCOMBANK bought from the Individual Deposits Guarantee Fund part of the assets and liabilities of the insolvent Diamantbank, and in August – that of the insolvent Novy bank. 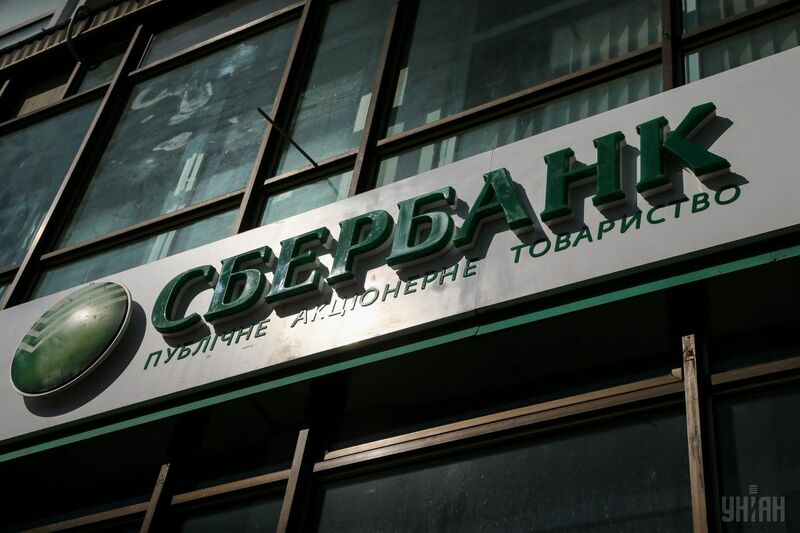 After this “warm-up”, Tigipko bought Sberbank of Russia’s subsidiary, VS Bank. In addition to Tihipko, a number of other sellers and buyers were also active on the Ukrainian market. In June, CyprusPopularBankPublicColt (Cyprus) sold to Ukrainian buyers a controlling interest in Marfin Bank. Also in June, the State Property Fund signed off an agreement on the sale of the Ukrainian Bank for Reconstruction and Development to the Chinese-based BohaiCommodityExchangeCo., Ltd (BOCE). The deal was worth UAH 83 million. However, in the past year, the banking market did not see a repeatedly announced sale of the largest banks with Russian state capital. At the end of December, the National Bank returned to the owner of DCH Group, Oleksandr Yaroslavsky, for finalization the package of documents on the approval of the purchase of Prominvestbank. The reason was the lack of the formal approval by the Russian Vnesheconombank. 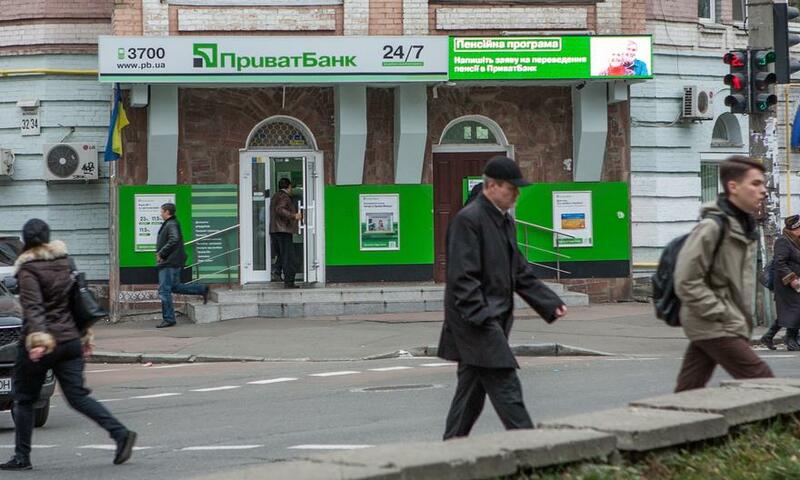 Also at the end of December, the National Bank announced the receipt from the Belarusian state-owned Paritetbank of an application for the purchase of the Russian Sberbank’s subsidiary structure. But this does not mean anything yet. Applications for the bank’s purchase were filed by two individuals – a Brit and a Russian – were denied by the NBU. There was also a package of documents received from a dual citizen of the Republic of Belarus and Cyprus, but he eventually withdrew his application. The other largest structures of Russian state-owned banks - VTB Bank and BM Bank - never found buyers in 2017. The year of 2017 forced the National Bank to take a difficult decision. In March, on the regulator’s recommendation, Ukraine imposed for a year sanctions on Ukrainian subsidiaries of Russian state-owned banks, including Sberbank, VS Bank, Prominvestbank, VTB Bank, and BM Bank. Sanctions prohibit the withdrawal of capital in favor of their parent structures, while not affecting payments through these banks to Ukrainians and not interfering with the pre-capitalization and sale of financial institutions. The NBU move followed numerous reports in the Russian media about the Russian financial institutions accepting “passports” of their clients from the Kremlin puppet regimes - the so-called “DPR” and “LPR”, which the banking institutions operating in Ukraine must not accept. In October, the regulator banned Ukrainian banks from working with Russian banknotes and coins depicting sites in the occupied territory of Ukraine in response to the statement by Russia’s central bank on the introduction of new banknotes with symbols of the occupied Sevastopol portrayed on them. 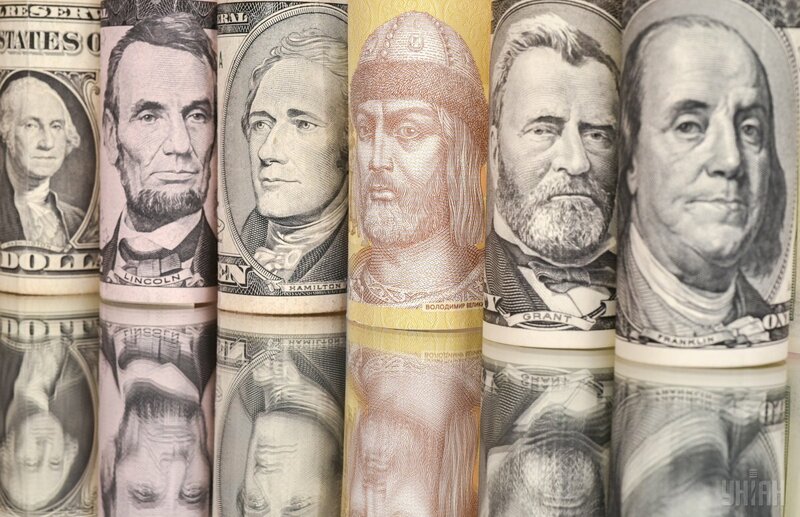 At the same time, the NBU has not yet decided to completely prohibit the circulation of the cash Russian ruble in the territory of Ukraine, explaining this by the needs of Ukrainian citizens and businesses. According to the National Bank estimates, the year of 2017 can be considered rather successful for the banking system; however, structural changes in the economy moved at a snail's pace, the efficiency of state banks was low, while the legal system remained weak. 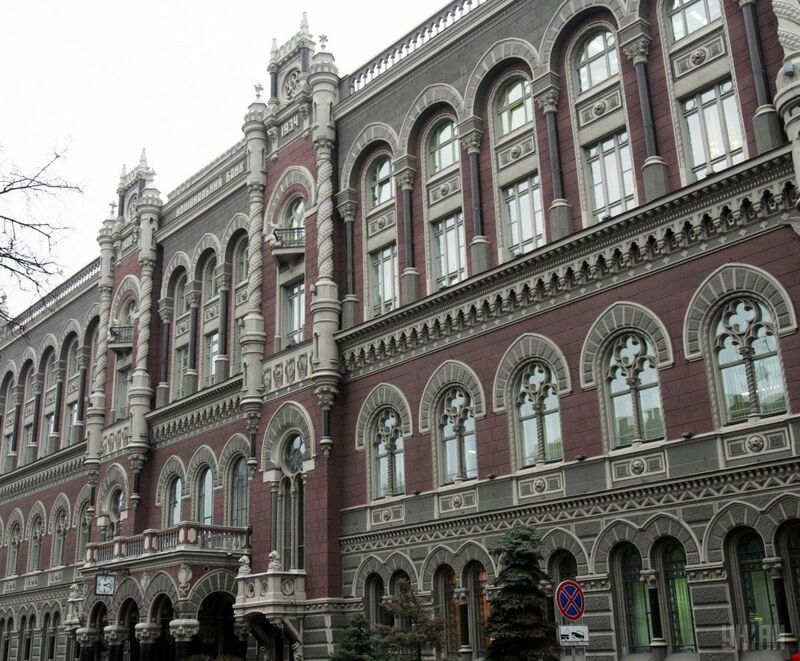 In December, the NBU management shared their plans for the next year: from January 1, an annual assessment of banks’ stability is being introduced, while in the first half of the year the regulator intends to oblige banks to start working on reducing their bad debts. As a year earlier, the National Bank hopes that the laws necessary for the banking system will be adopted, a new strategy for state-owned banks will emerge, and funds in the single account of the State Treasury will be managed reasonably. In 2018, the regulator does not expect bankruptcies of large banks, assuming that small financial institutions can leave the market without any significant shocks for depositors and creditors. Bankers are also looking at the future with cautious hope. In 2018, the current trends will prevail, according to Tamas Hak-Kovacs, head of the board at the OTP Bank, who believes that, despite the general hope for digitalization, the banking departments will remain the main channel of banking services, but they will have to invest in technology in the face of a shortage of labor force. In his opinion, for the simultaneous growth and improvement of the quality of loan portfolios, financial institutions need to improve their approaches to risk management, taking into account the conditions of the "gray" economy in which Ukraine operates. Head of the board of the Pivdennyi Bank Alla Vanetsiants believes that in 2018 competition among banks will increase, while certain risks are possible, associated with the intensification of the political struggle on ahead of the presidential and parliamentary elections. "In combination with uncertainty over cooperation with the IMF, this may put pressure on the hryvnia exchange rate. The lack of significant growth in the country's economy and tightening of the regulator's requirements do not imply the growth of the banking system," the banker predicts. It is hard to say definitely what this year will bring for banks and their customers as Ukraine is entering the active phase of its pre-election race. Any election campaign traditionally slows down the progressive steps of the authorities and exacerbates populist sentiment, which is good for those who food handouts in exchange for their votes, but at the same time detrimental to the national currency and the banking system.